Creativity isn't something that just happens. 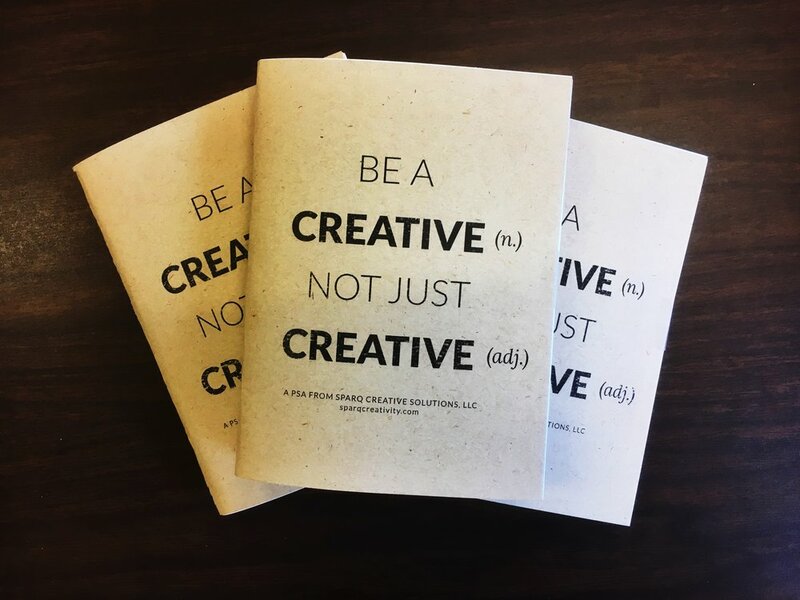 If you want to be a creative, go create something. Creatives are the makers, the doers, the ones who don’t just think about changing the world but actually do. Creatives don’t just think about making things but make things so that they can think. Creatives are the ones who change the world not because they imagine a better world but because they go out and make the world a better place. Creatives are the dreamers, the visionaries, the thinkers who don’t stop at the thought but go and create. Don’t just be creative, go be a creative. Being invisible sounds like a superpower until you start doing your thing and want people to know about it; only to find that invisibility is more of a curse than a superpower. You want people to care. You want people to read your blog. You want people to see your photography. You want people to come to your event. But no one knows you exist. Whether you own a business, are running a non-profit, are an influencer, are a vlogger, whatever you are; the thing people refer to as YOU is your brand. Creating a branding system for your thing ensures that regardless of where or how users encounter your content, they can easily recognize that it’s coming from you. With the rise of social media and the vast number of options available to us for spreading our message, consistency has become the key to a successful branding system. Whether you're starting a business, revamping an existing organization, or looking for a partner to launch a new campaign; we would love to help tell your story and make your brand memorable.